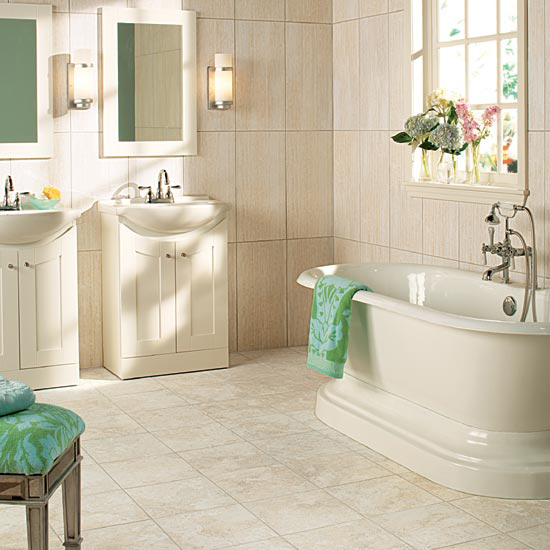 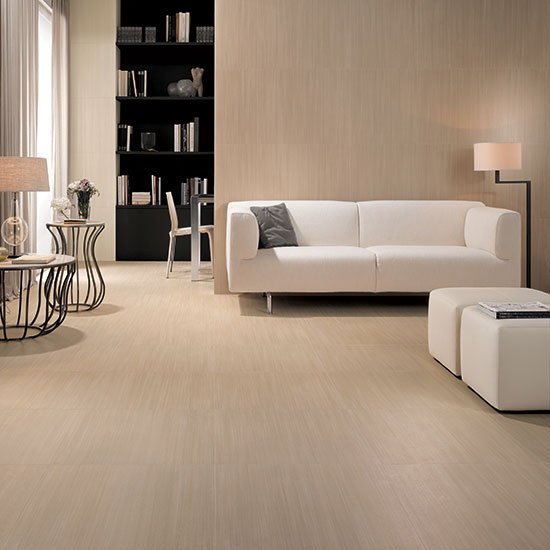 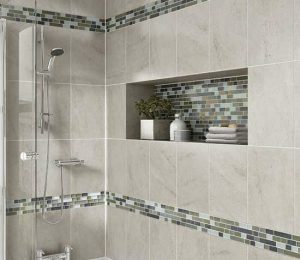 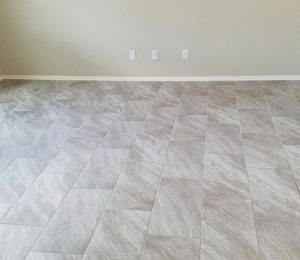 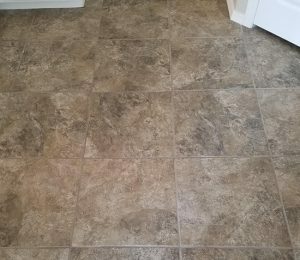 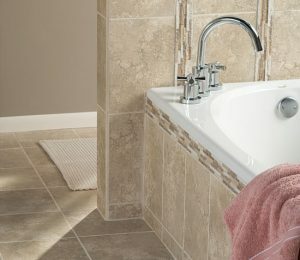 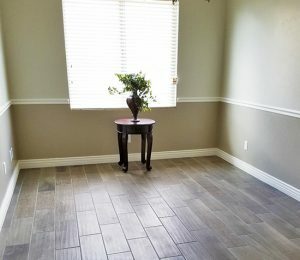 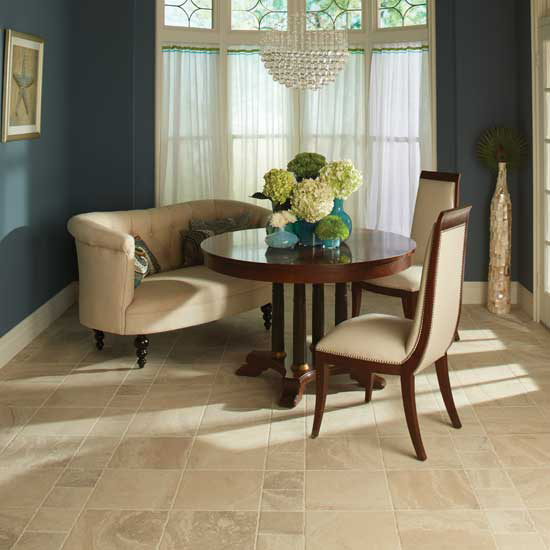 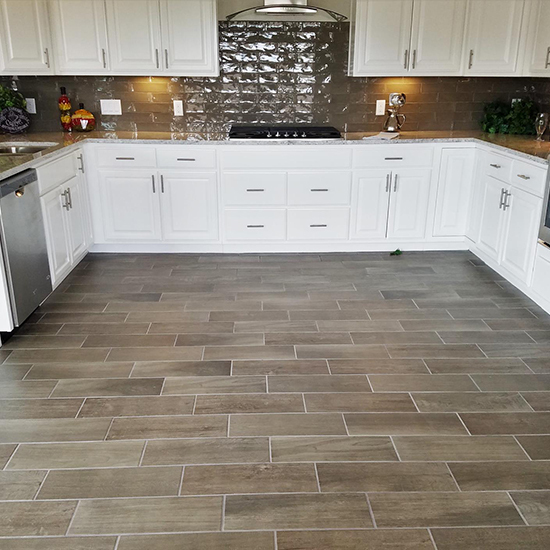 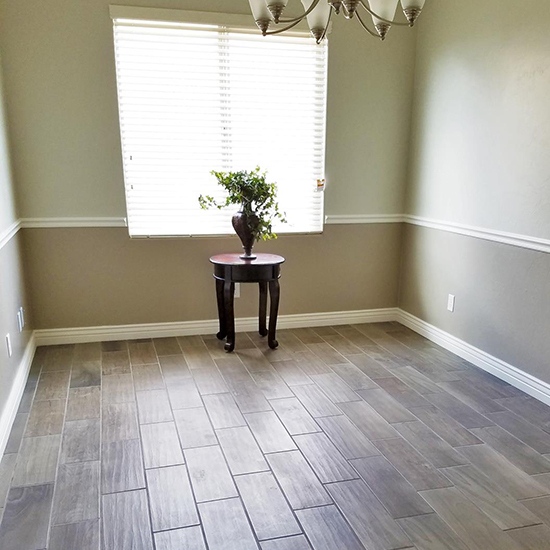 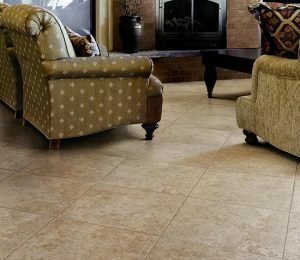 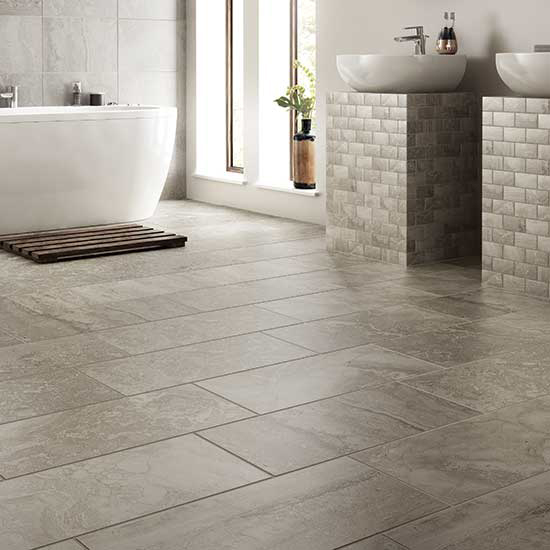 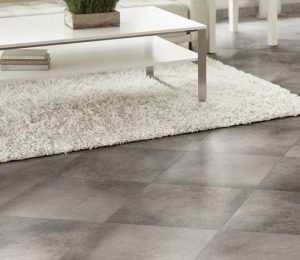 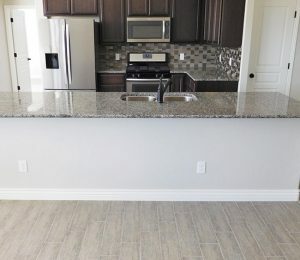 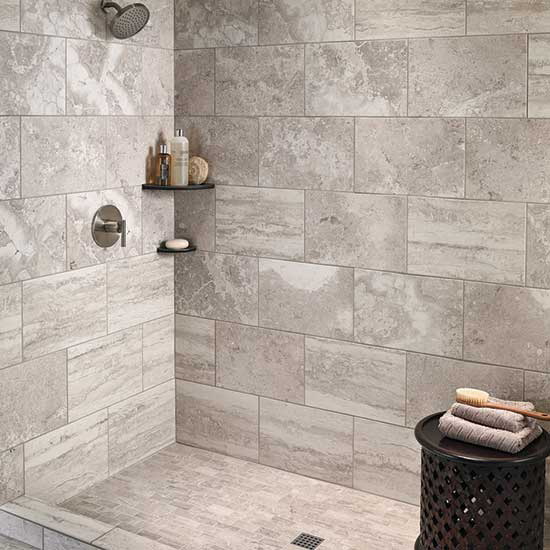 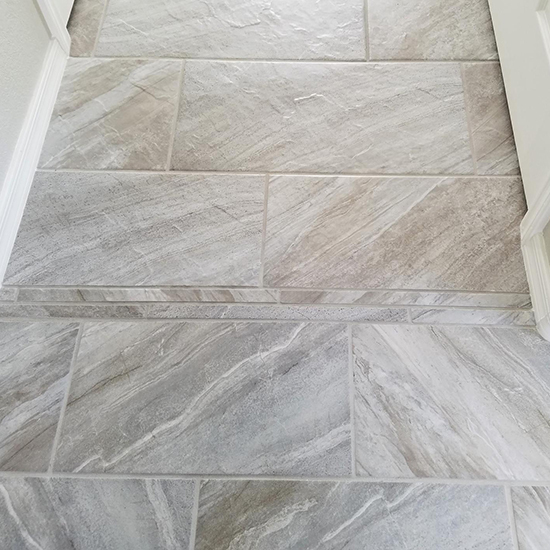 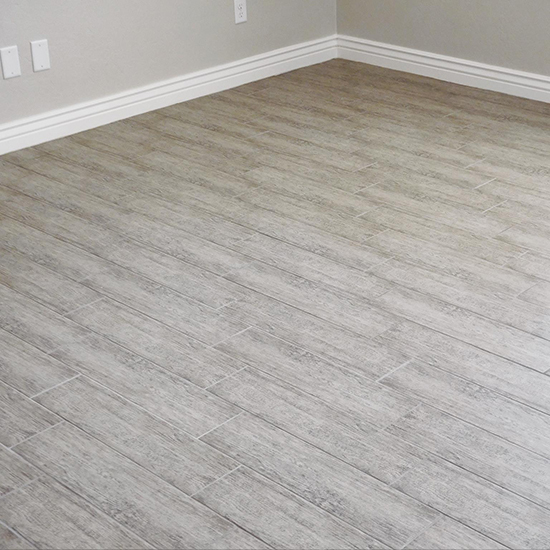 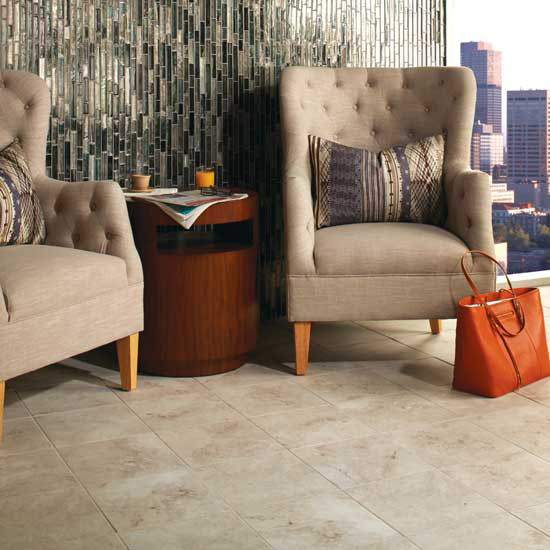 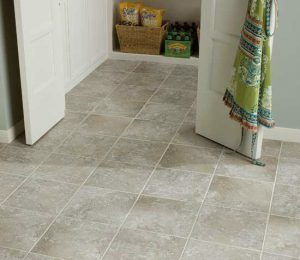 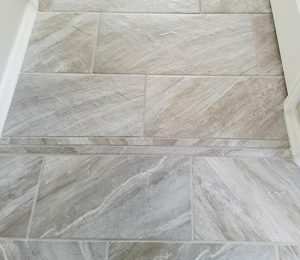 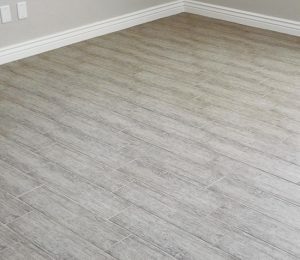 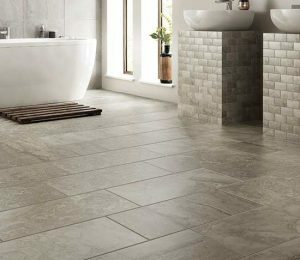 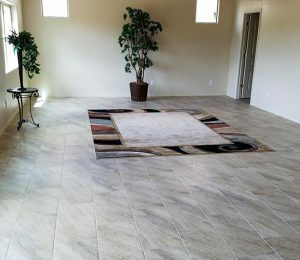 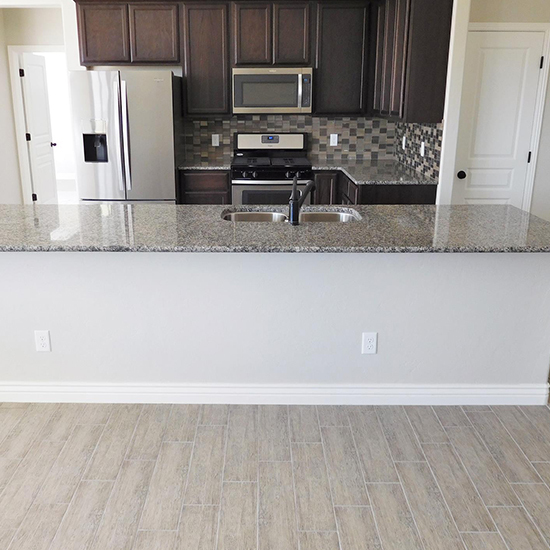 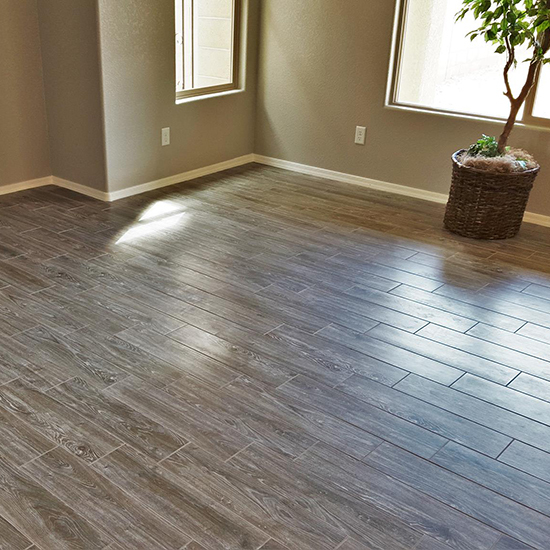 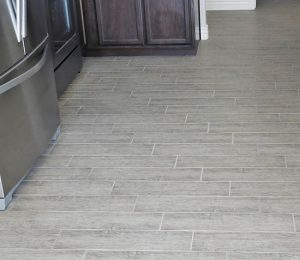 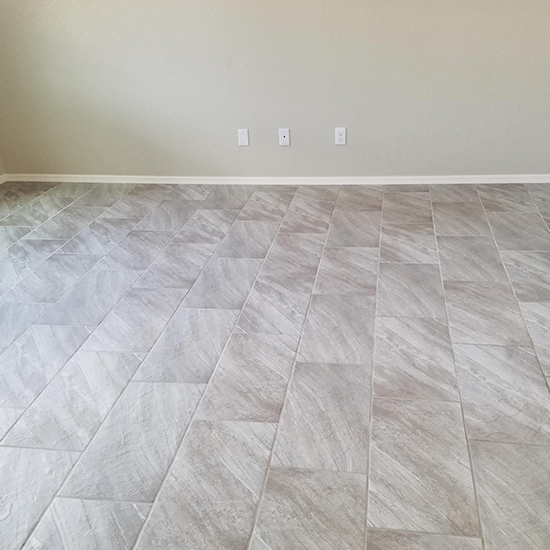 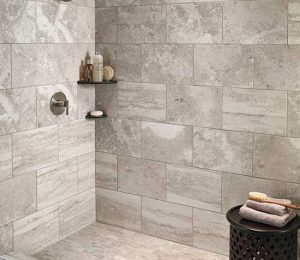 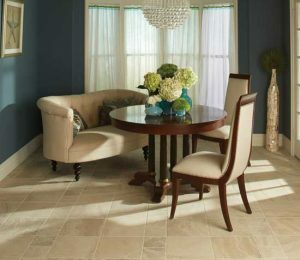 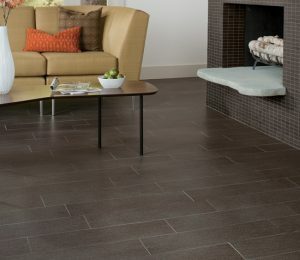 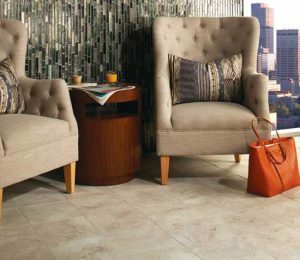 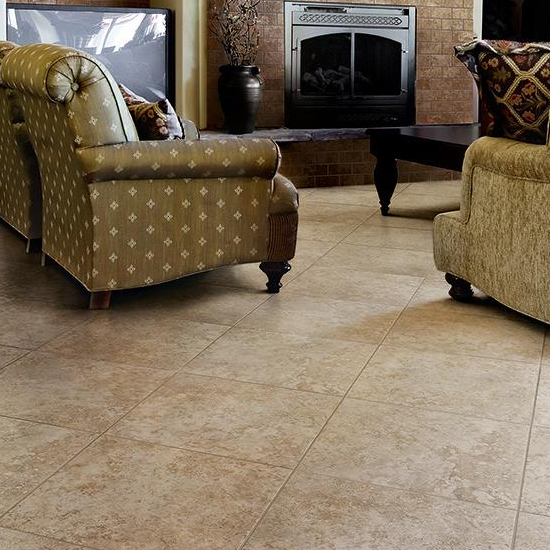 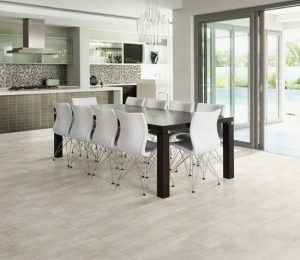 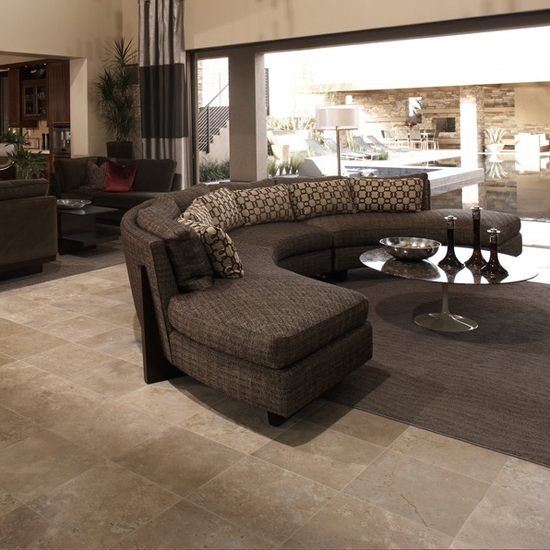 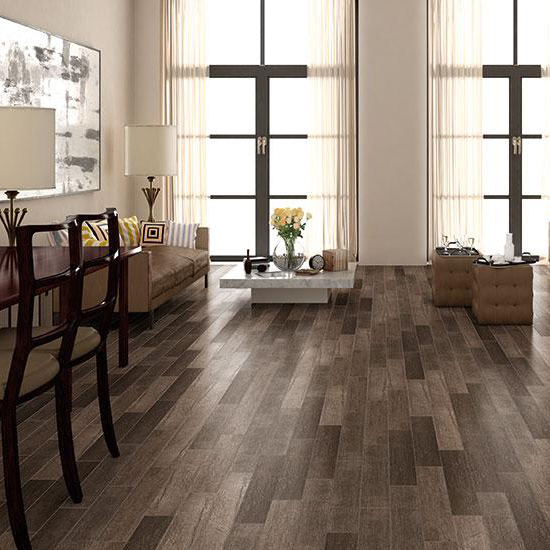 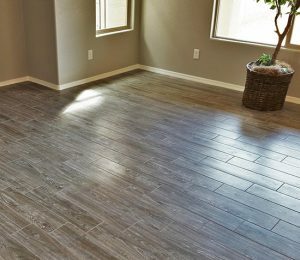 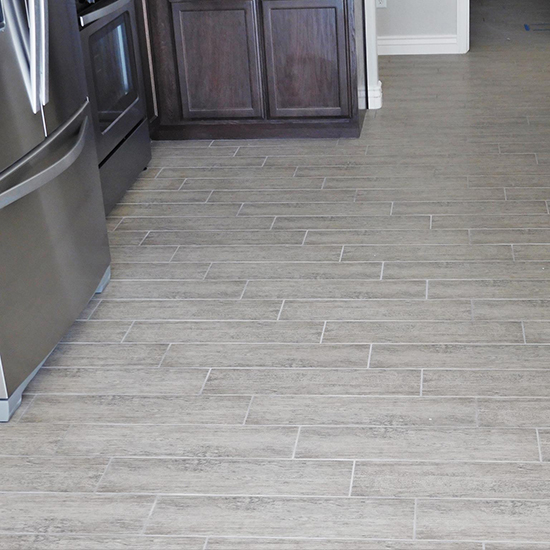 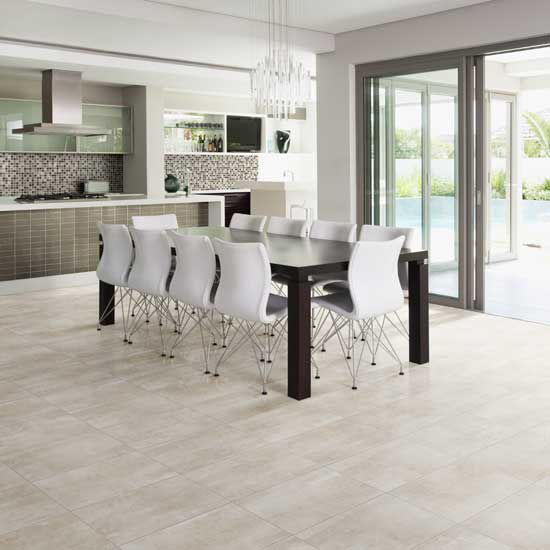 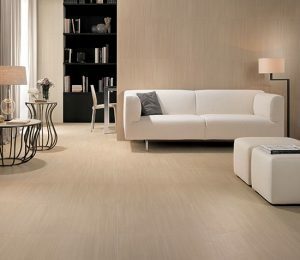 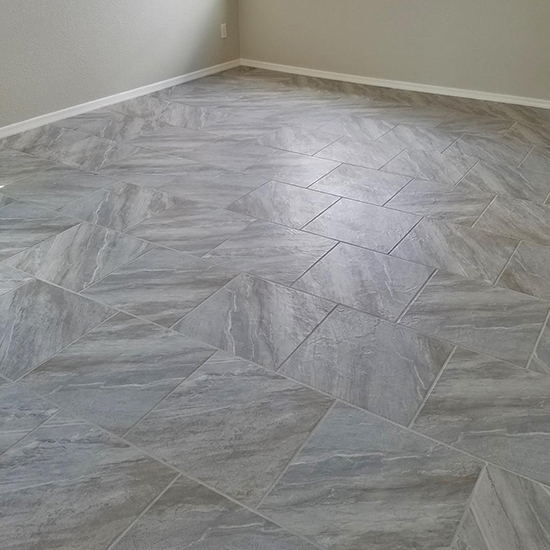 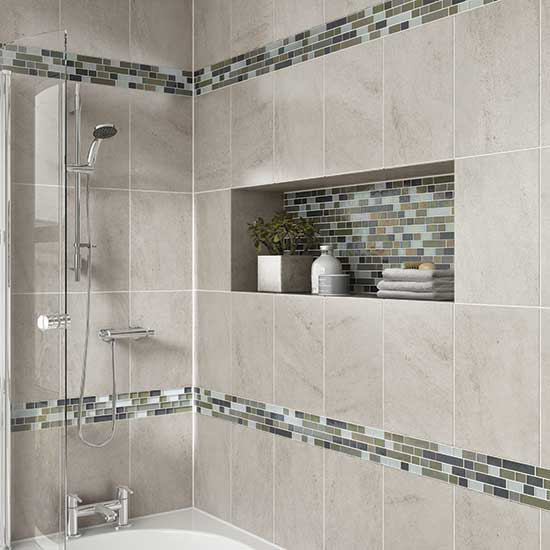 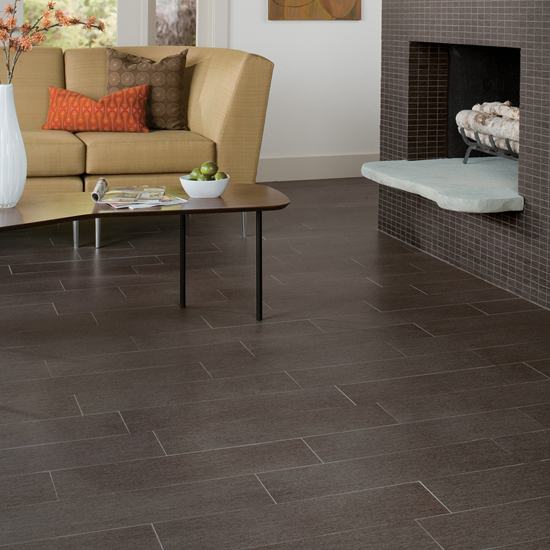 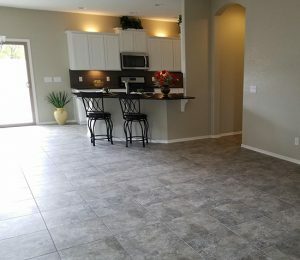 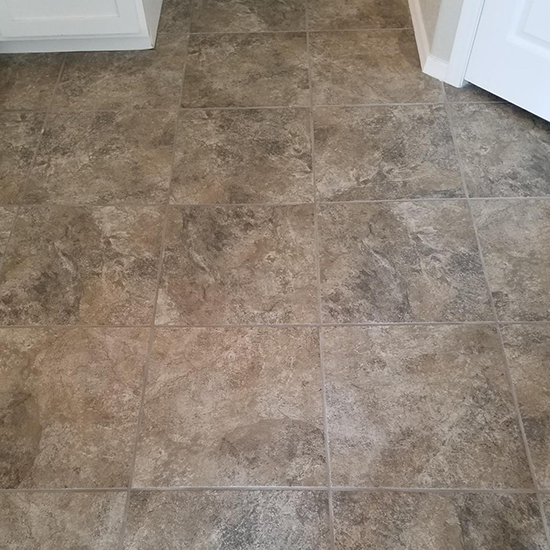 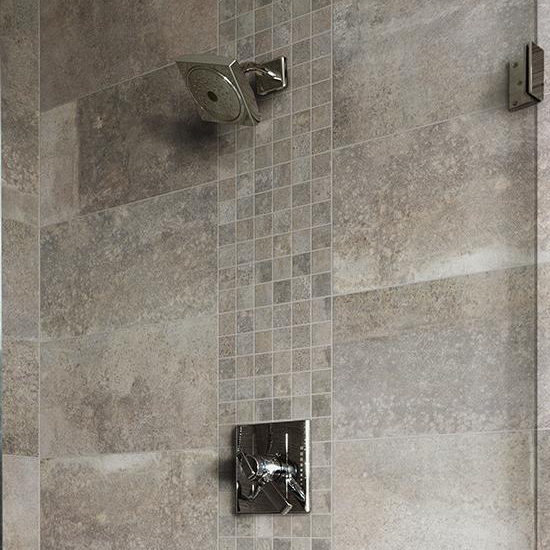 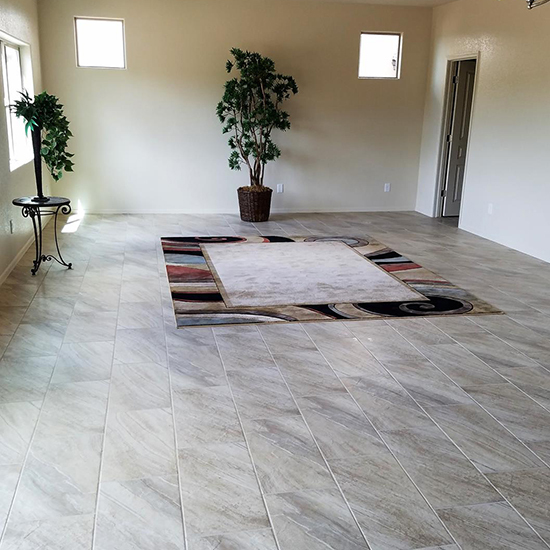 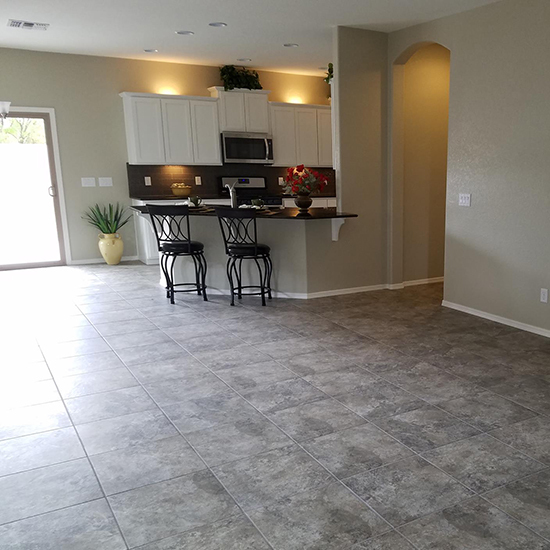 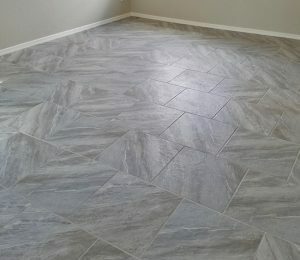 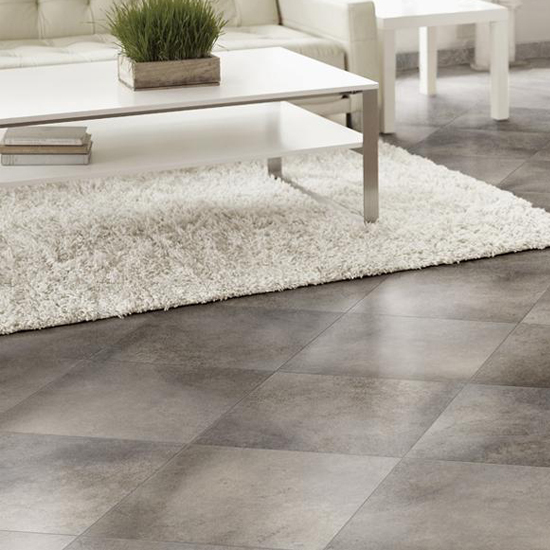 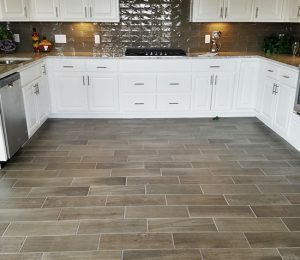 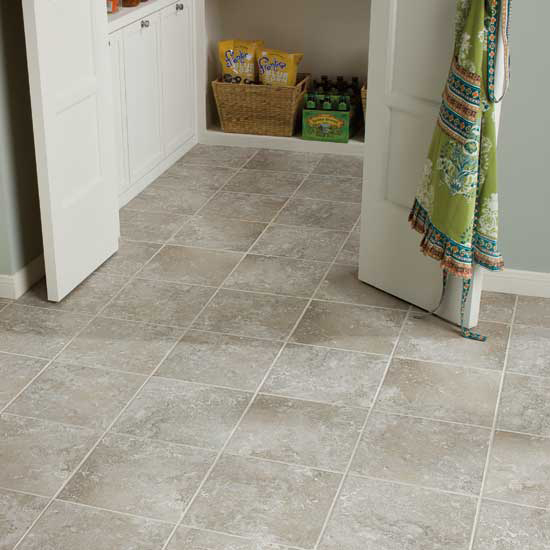 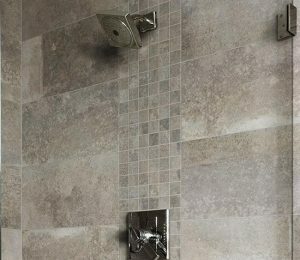 Tile – Sierra Vista Tile, Inc.
Our showroom features a large variety of tile from many manufacturers. 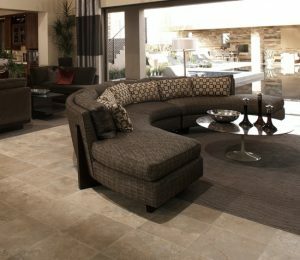 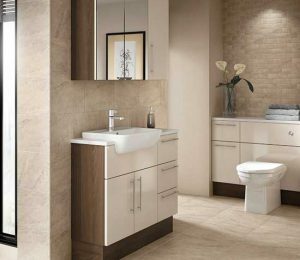 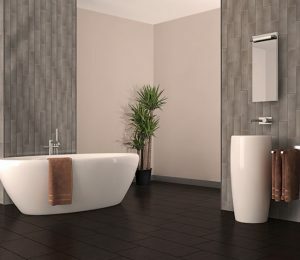 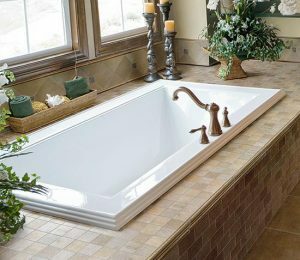 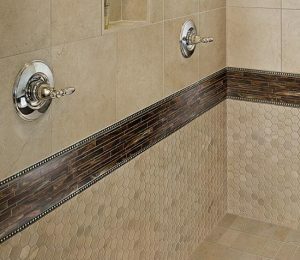 We carry tile from Dal-Tile, Marazzi, American Olean, AZ Tile, Emser Tile, Sierra Tile, and Bedrosians Tile and Stone – Just to name a few. 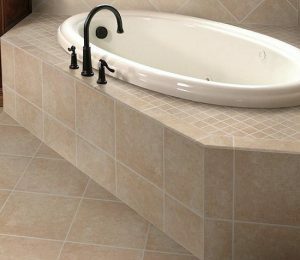 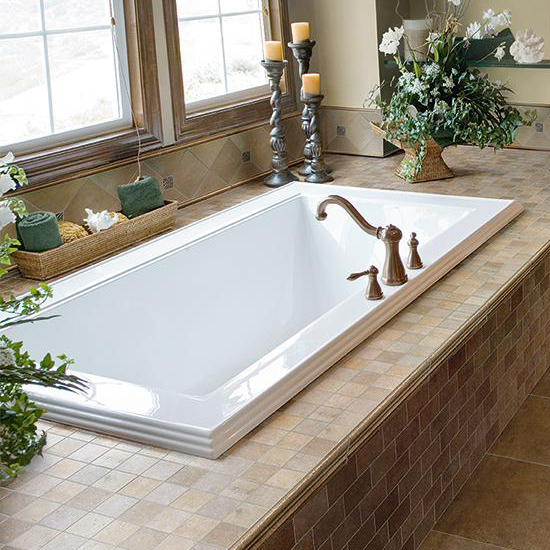 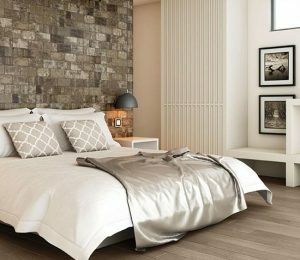 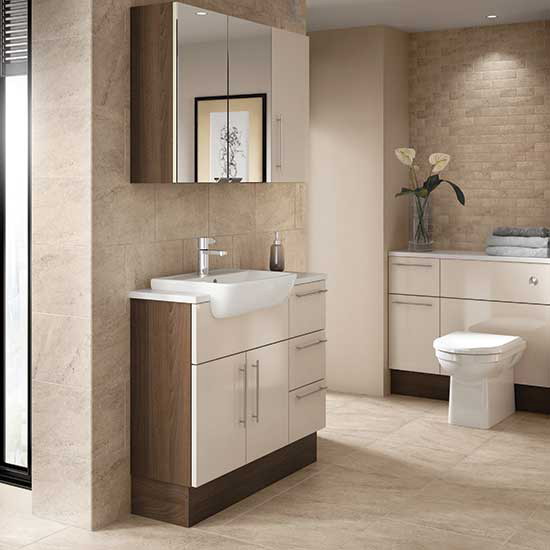 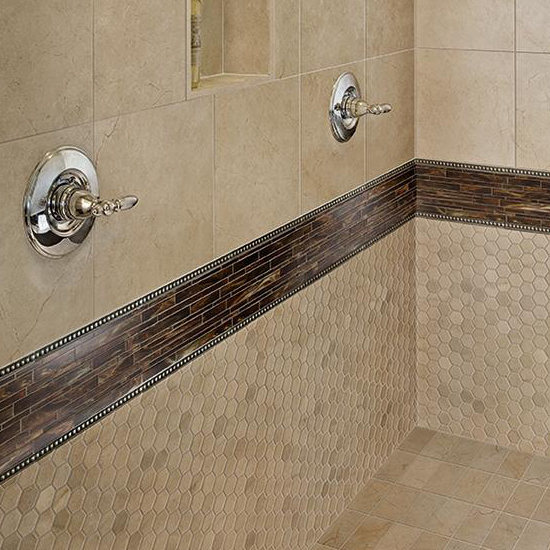 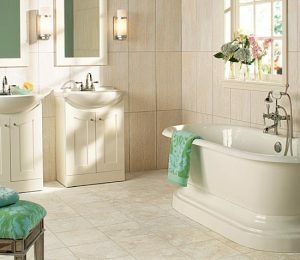 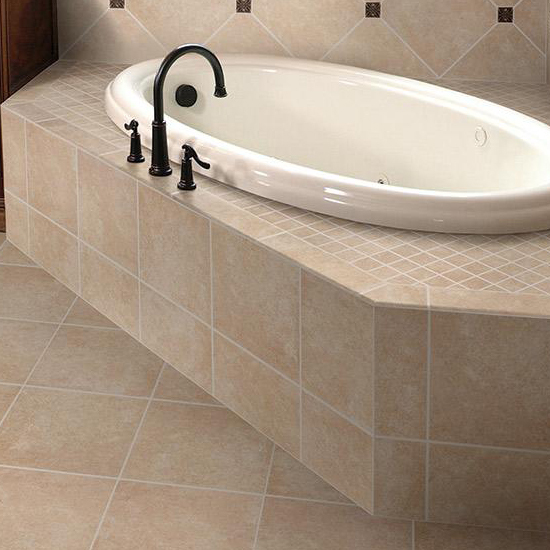 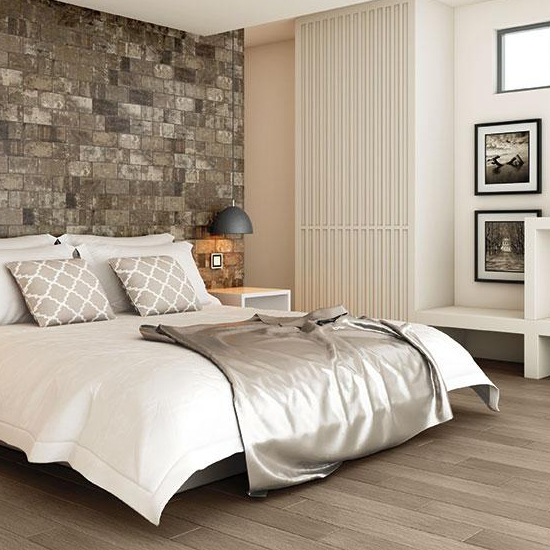 We carry floor tile, wall tile, tile backsplash, as well as decorative and natural stone tiles. 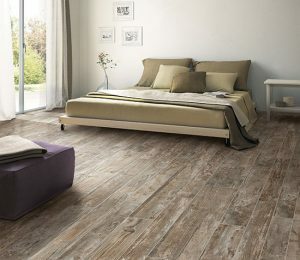 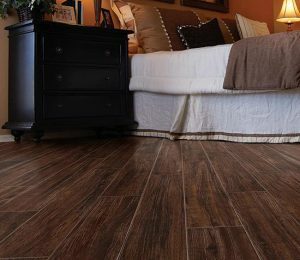 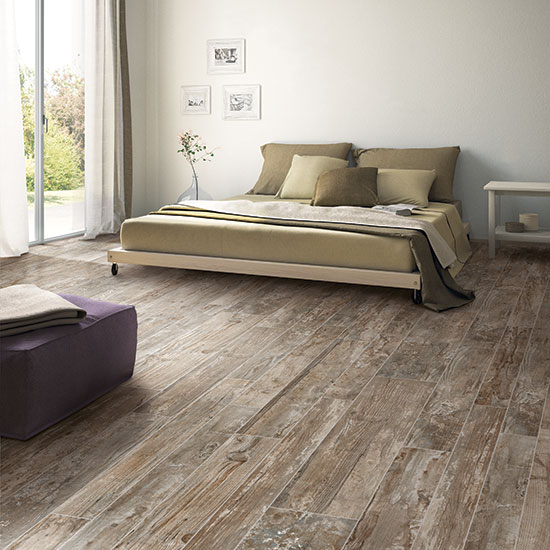 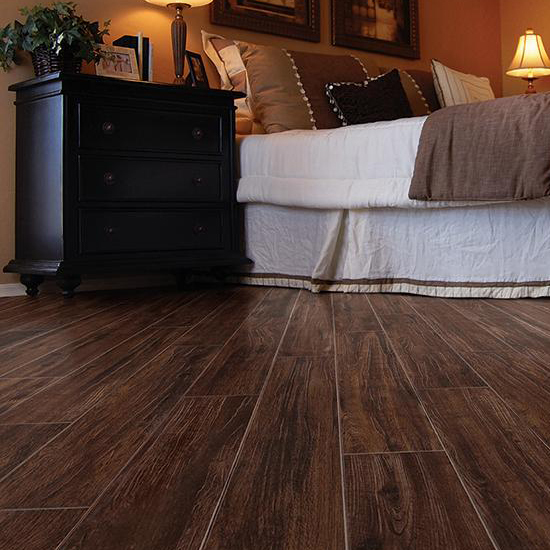 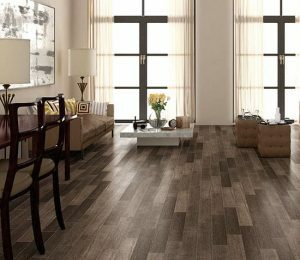 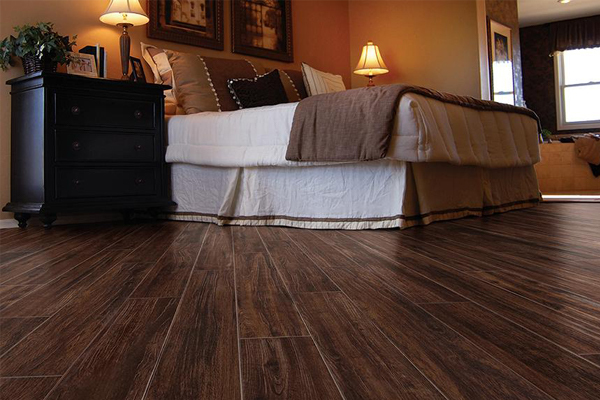 Come check out our extensive selection, including many wood look styles and colors.